Policy makers trying to create a better environment for businesses have many different options – but some are better than others. 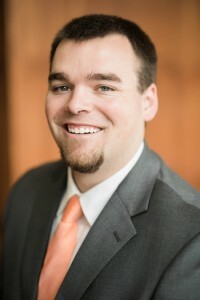 ACRE Policy Analyst Jacob Bundrick recently discussed some of these options with John Evans and Rachel Sapin of IntraFish.com. In an article published on March 12th, “Could incentives power more US land-based salmon farms?” Bundrick explains how targeted economic development incentives aren’t necessarily the key to booming business. Bundrick has done extensive research on targeted economic development incentives. His most recent ACRE publication is “Government Accountability: 5 Fixes for Arkansas’s Quick Action Closing Fund.” For a quick, one-page summary go here. Evans and Sapin are writing about land-based salmon farms in the United States and how this industry is taking off, in part due to incentives. There are, however, land-based salmon farm company executives and owners that flatly explain that incentives play no role in their site selection process, such as CEO Johan Andreassen of Atlantic Sapphire in Florida. Evans and Sapin write that while these companies may gain some benefits from these deals, Bundrick’s research is evidence that these can be a bad deal for taxpayers. 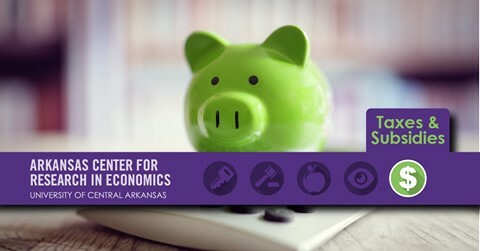 “Analysts at the Arkansas Center for Research in Economics (ACRE), for example, found the vast majority of empirical analysis fails to show clear benefits between offering targeted incentives and economic growth. For more on targeted economic development incentives, go here. You can also find more of Bundrick’s work on his author page here.